“The Yogi stretches for the Universe, then goes inward to the Universe inside. When one does Kali Natha Yoga with intent, the positions and asanas consume the chaos of the mind. Feel a certain courage to go after your own ego. In every meditation – go in with the thought to conquer something. Guilt irritates the Divine in you and it comes from regret. The Yogi always breathes through the nose. When you teach, your always learning. Its like becoming new again. Filling yourself with the juices of the Gods and the Goddesses. Its the marriage between the student and the Guru//Teacher. Become more aware in what your doing, then you become more aware of what your students are doing. 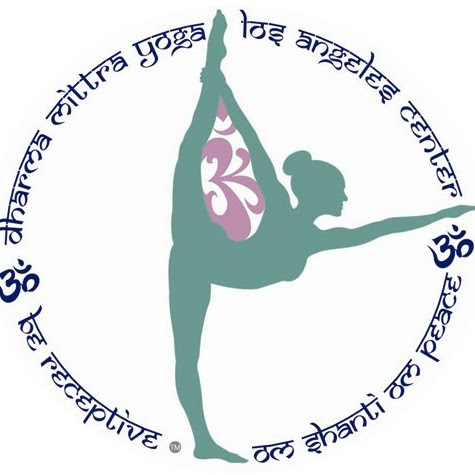 Swami is now teaching a 3:00 pm Public Class at Dharma Yoga Studio at 4567 W. Washington Blvd, L.A., 90016 FIRST CLASS IS FREE. Go to http://tack.bz/1cmTY for more info on Swami.